I remember the excitement in Kuching in the early 2000’s when an American crew came to Sarawak to film The Sleeping Dictionary (https://en.wikipedia.org/wiki/The_Sleeping_Dictionary). The city was abuzz with activity and the few artistically inclined friend I had, talked about the project incessantly. I wished that I was part of the excitement too but I had the responsibilities of a proper day job at the time. The movie came out in 2003, but for some reason or other I did not get a chance to watch it at the cinemas. So how was it, I asked a Chinese-Sarawakian friend who had watched it. His eyes glazed over and he said, he did not know what to make of it. It seemed to be a love story, he said, but something was not quite right. I did not think much of it at that time, but when I came across the VCD a couple of years later those words came back to me. I am still glad I watched the movie alone, because the level of cultural bias I saw first shocked then enraged me. 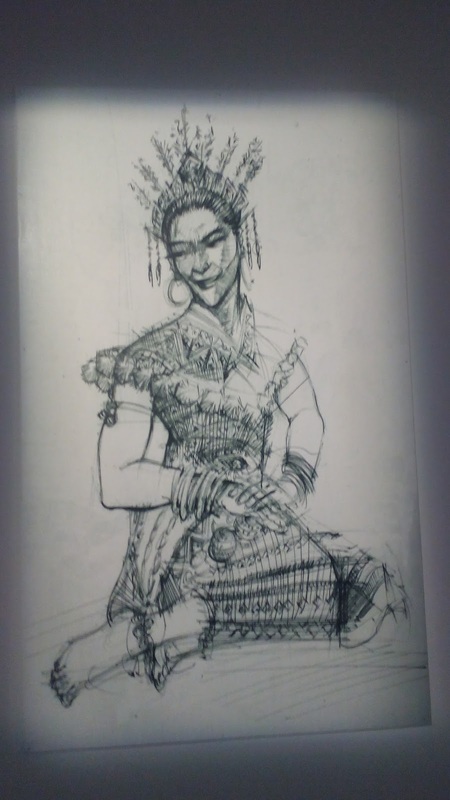 Never mind that words used in the first few dialogues in so-called Iban was unrecognisable to me, but the portrayal of the Iban woman in the form of ‘Selima’ was all wrong. 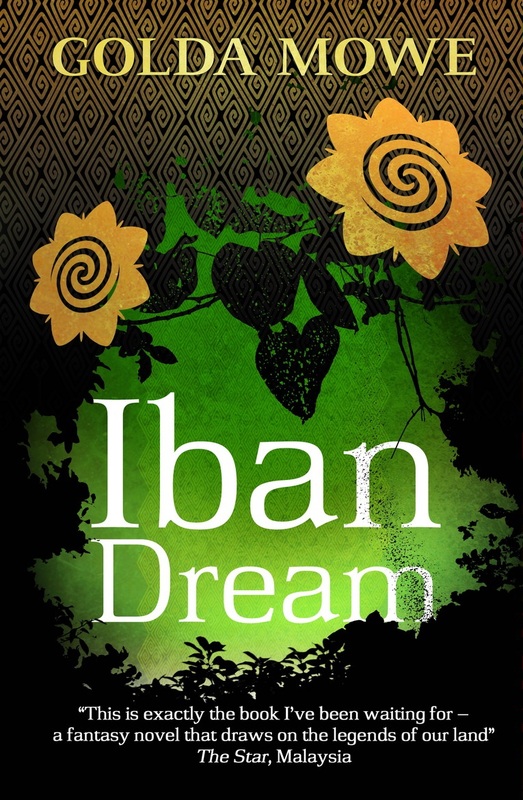 First and foremost, no self-respecting Iban woman was going to ‘offer’ herself to a man at HIS HOME. The Iban lifestyle may be basic compared to the Western one, but we still have our etiquettes and taboos. The man must come to the woman first, in a practice called Ngayap. According to custom, the man would sneak into the bed of the woman he was interested in at night, to try to woe her, after everyone else had gone to sleep. In its simplest detail the practice may appear to go against the norms of Western values. Yet what few bothered to ask is, where was the rest of the family? In the same room with her. Even if a young woman were to sleep in the loft, away from her parents, she would never be sleeping alone. Hence if a man was to visit, there would be a ‘chaperone’ nearby, albeit one who pretended to be asleep to allow the couple some semblance of privacy. Ngayap is practical in the close-knit longhouse community where harmony is critical to survival. This secret form of courtship meant that the man would not lose face if a woman was to reject him. Only after she had consented to be wooed, would he send his family to meet with hers and ask for her hand. Yet this movie did not appear to have considered anything else other than the point that a man can sneak into a woman’s bed. Since this was contrary to Western values, it was turned into some form of white man’s fantasy of having a child-like beautiful Eurasian woman come willingly into his bed. The Sleeping Dictionary continues to nettle me, even today. 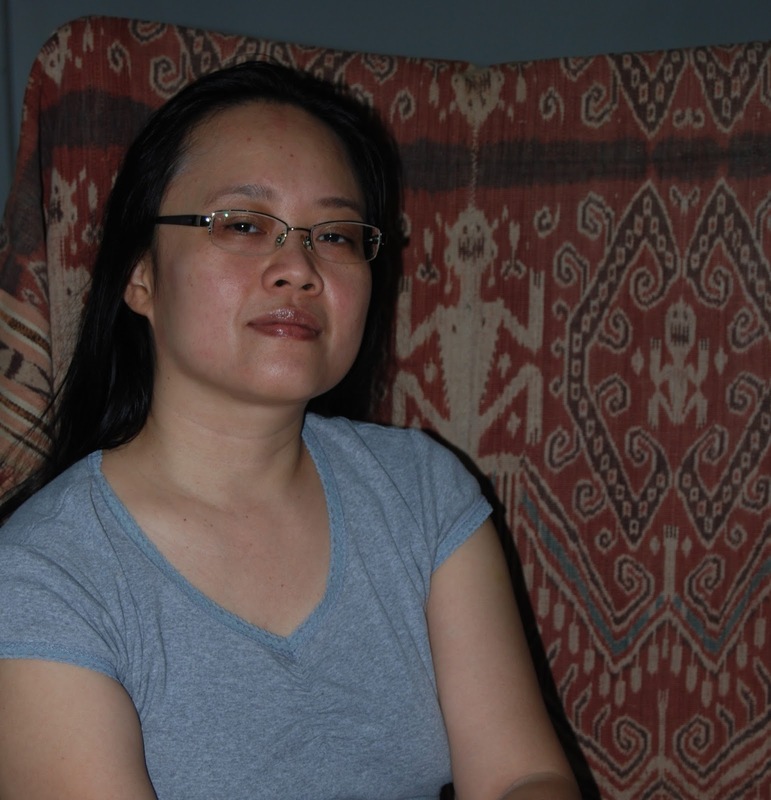 It reminded me of all the derogatory accusations that had been flung my way because of my Iban heritage. Admittedly, the Iban culture is confusing in many ways. On one hand we are careful about how we use words. It is not unusual to come across a piece of woven cloth or carving that ‘must-not-be-named’. Once the artist has passed on, the name as well as the meaning of the work is often lost to posterity. Yet when it is time to speak, to assert their rights, even the highest Iban leader must listen to the person who brought forward a charge, regardless of age, gender, or status. The late Temenggong Tun Jugah’s amazing memory for case details and points of application of Adat Law during such court sessions made him a legend among the Ibans to this day. Among the Ibans, dreams are also treated as actual happenings and our legends are full of such occurrences. For example, Uyut anak Kalanang, is said to have dreamed of visiting a strange longhouse. In his dream, he was asked to choose a charm, and he selected one of the most powerful. The charm, he was told, would make him as well as his descendants into great war leaders. When he woke up, he found himself holding the charm in the palm of his hand. Uyut is famous for his decades long battles around the mouth of the Rajang Delta. His son, Linggir Mali Lebu, went on to become a terrible torn in James Brooke’s side until he joined the White Rajah in 1854. Linggir’s son-in-law, Garan, also became a famous war leader. Pua Kumbu weavers sometimes get their ideas from dreams, but my great-grandmother (it is said) got hers directly from a spirit she met in the jungle. She won't talk about the spirit, but people suspected because she would leave the longhouse empty-handed then return two days later with her mouth all red from betel quid, as though she had been visiting. Right after that, she would start to tie her threads. Meetings with gods and powerful spirits are not just limited to dreams because animals are also considered to be spiritual messengers. For instance, between 1843 to 1861, the legendary warrior, Rentap (Libau) fought against the Brookes and their soldiers numerous times and won. 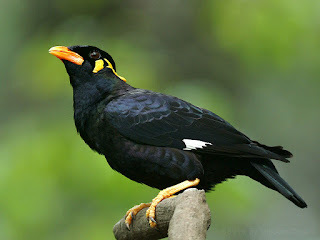 However, in the third battle at Sadok Hill in 1861, a hill myna came to perch near Rentap and broke into song. Rentap then told his followers that the bird was the earthly form of the goddess Kumang and that she had come from Panggau Libau to warn them that they would not win this battle. Hence before the arrival of Charles Brooke and his soldiers, the Iban warriors under Rentap abandoned the Sadok fort. 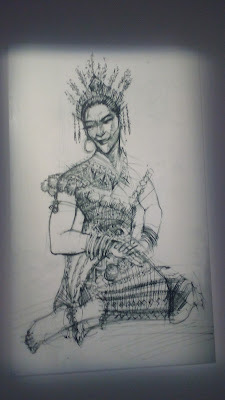 The more I immersed myself in the legends of past Iban heroes, the more magical the jungle of Sarawak became. Each layer of leaves became like curtains hiding this world from the invisible world. A few more steps forward, and the sun bear would suddenly stand up on its hind legs and speak to you like a man. With her plaintive call, the greater coucal would invite you into her filthy home and ask you to eat from her table. Break a fern and a wave of fragrance will assail your nostrils. Do you not think it strange how fern could turn the rotting stench of composting matter into this fresh jungle perfume? This was the jungle that my Iban grandparents had taught me to appreciate. And this is the jungle I eventually wrote into my books Iban Dream (http://www.gmowe.ws/IbanDream.html) and Iban Journey (http://www.gmowe.ws/IbanJourney.html). Many things have changed since the days of awe and wonder. Everything now is only appreciated based on their commercial value. Even the role of Iban women as child-bearers and seed-planters, which were once equal to men who were hunter gatherers, are now devalued. And maybe because of that, the practice of ngayap, which was once started to preserve the harmony of a community and at the same time give a woman the right to decline without peer pressure, is now used to condemn her and to portray her as a woman of low morals. This is just one instance of prejudice caused by cultural misinterpretation. Imagine how many more there are in the world. Golda Mowe is a writer from Sarawak who loves making up stories from across all genres. 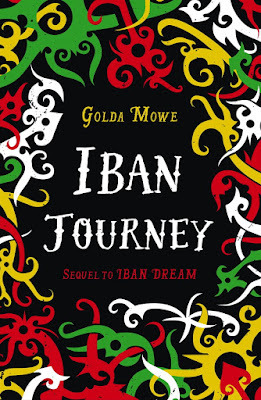 Her novels Iban Dream (2013) and Iban Journey (2015) are published in paperback by Monsoon Books. 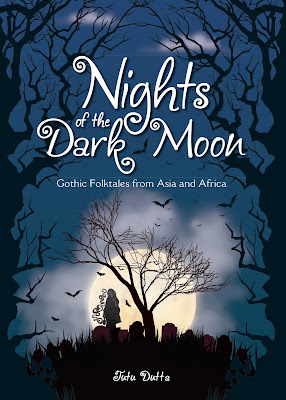 Two generations ago, she would have had to travel dozens of miles between longhouses to get her muse heard, but now she is more than happy to settle for http://www.gmowe.ws/stories.html.